North Tahoe School is proud to contribute to “what’s right in Tahoe Truckee.” Each school day we focus on our mission of creating a safe, respectful, and responsible environment where all students achieve academic success through continual effort and growth. The committed work of our school community will result in all students being college and career ready for the 21st Century. We are also preparing our scholars to be thoughtful and productive citizens. We are so lucky to have such a dedicated and caring community of teachers, support staff, parents and students at North Tahoe School. In addition to supporting the direct learning of their children through conferencing and goal setting, our parents continue to champion our school through their support of our PTO. Our PTO organized a highly successful walkathon in October, assisted with a new version of the Ski Swap, provided Honor Roll breakfast for our scholars and will begin the first annual Snowball Drop during Tahoe City’s Snow Fest on Saturday, March 4. We are incredibly grateful for the gift of time, energy, and resources provided by our PTO. Student leadership continues to grow with our student-led conferences as well as within our Student Council. During student-led conferences, students give parents an insight into their learning and accomplishments as well as their performance on the state CAASPP assessment and past grades. Students also set academic and personal goals for the school year that are revisited throughout the year. We currently have a student council for fifth and sixth grade as well as for seventh and eighth grade. Our student council helps plan the end of the trimester student rallies, school dances and fundraisers. They are also developing school-wide video announcements to capture life and learning at North Tahoe School. Links to our video announcements can be found on our home page at nts.ttusd.org. Students at North Tahoe School have the opportunity to shine both athletically and artistically. Students participate in cross country, basketball, volleyball, Nordic, track, and for the first time, soccer. Additionally, students have shown their talent and creativity in our art and technology electives as well as through our outstanding band program. 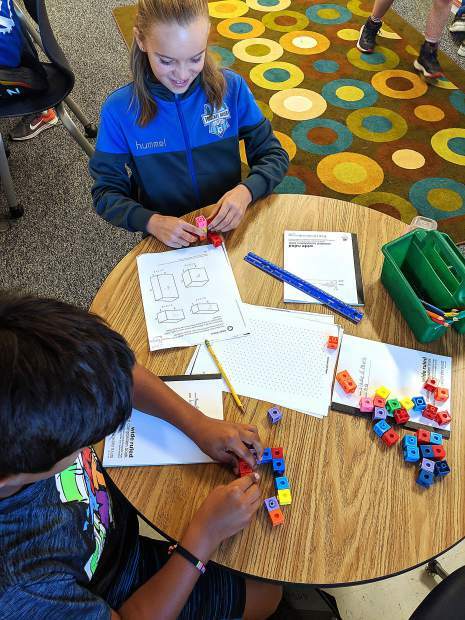 Our students benefit from countless enrichment and opportunities including outdoor learning experiences provided through Sierra Watershed Education Partnerships (SWEP), made possible through Measure A. We appreciate our community’s investment in providing a rich learning environment for all of our students. The positive words, actions and relationships between students and staff in our warm and caring school is a testament to the efforts of all our contributing stakeholders. All of us at North Tahoe School feel extremely fortunate to support families in continuing to make Tahoe Truckee the best place to live and learn together. 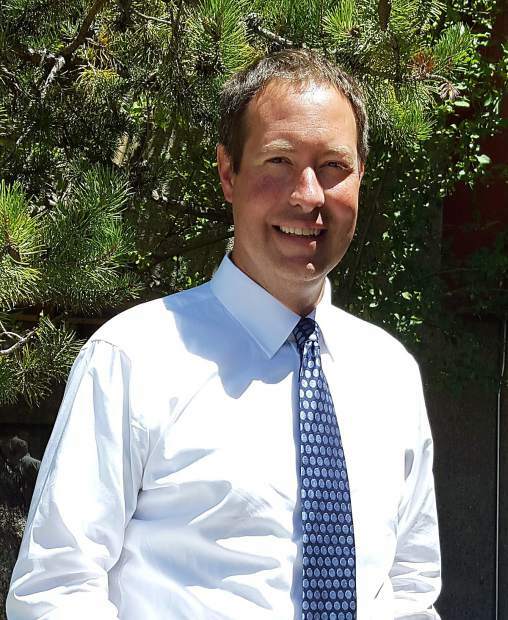 Chad Lindeen is principal at North Tahoe School within the Tahoe Truckee Unified School District. Visit ttusd.org for more.